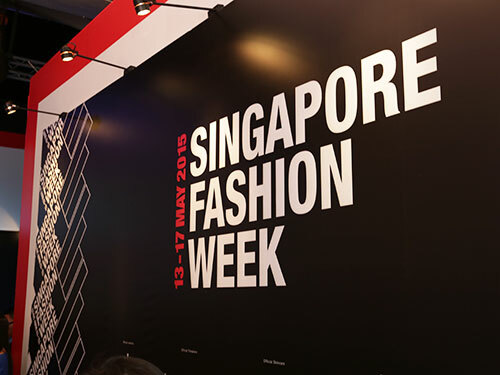 Singapore – “One of a kind” was the phrase that Keepers: Singapore Designer Collective would described Raffles Fashion Marketers and vice versa. Keepers: Singapore Designer Collective showcases products from over 50 local designers and artisans across diverse disciplines including fashion, accessories, furniture, home wares, perfume and food and beverage. Raffles Singapore collaborated with Keepers to organise a competition for 36 Raffles Fashion Marketers where they were challenged to decorate the window display of Keepers’ pop-up store and Instagram corner with the theme titled ‘’My Precious-Unexpected Beauty”. As part of the requirements, their decorations must be in line with Keepers’ brand image and also store profile. Out of the many decorations, Keepers decided that “One of a kind” decoration that was uniquely created by six Raffles Fashion Marketers suited them most. The winning visual was a large heart made up of butterflies to symbolise the hopes and dreams of customers, drawing them to the pop-up store. The winning team conceptualised the decoration and visual display bearing in mind that the customer base of Keepers are those who supports the novelty of local and independent designers. “The project gave the students with a real world experience of how Visual Merchandising works such as responding to the clients’ brief, working according to the budgets and requirement, organising to planning and execution on the day and also problem solving. 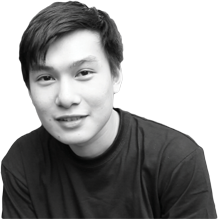 Most importantly, they got to think on their feet.” said Anisa Johnny, Raffles Creative Practitioner. “We were happy and surprised that our concept won, but were also quite worried given the short timeline. Basically, we were given three days to execute it including sourcing of materials and supplies. It was indeed quite a challenge to meet the timeline. 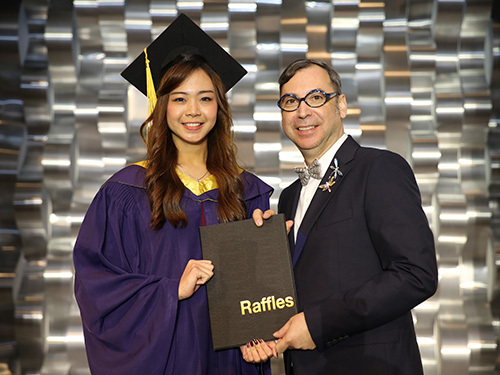 But this experience did helped us to understand the real-world challenges that we will face in the future.” said Maehek Sachdev, Raffles Fashion Marketer and Team Leader.